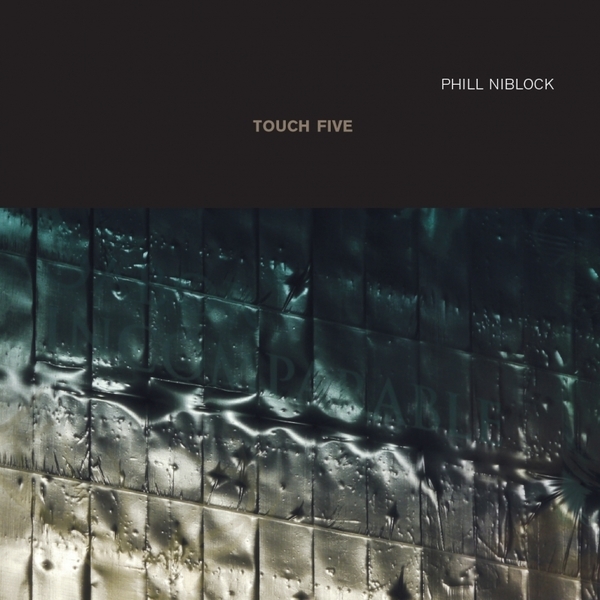 **Double album suite of five magisterial, extended drone compositions by the deeply influential minimalist, issued in the same week as his 80th birthday** Phill Niblock writes: "These CDs include pieces made in two different ways. Traditionally (since 1968), I recorded tones played by an instrument (by an instrumentalist), arranging these single tones into mutli-layered settings, making thick textured drones, with many microtones. In the early days, I prescribed the microtones, tuning the instrumentalist, when I was using audio tape. Later, I used the software ProTools, and made the microtones as I made the pieces. FeedCorn Ear and A Cage of Stars were made this way. In 1998, Petr Kotik asked me to make a piece for orchestra, so, I began to make scores for the musicians to play from. 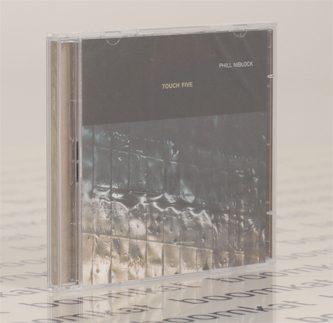 The form of that piece, and the subsequent six scored works, were patterned after a piece in 1992-94, where the musicians were tuned by hearing tones played from a tape through headphones. These are the instructions for the scored piece on the second CD, Two Lips. The score was prepared by Bob Gilmore, from specific directions by me. TWO LIPS, aka Nameless, is conceived as two scores, A and B, to be played simultaneously, lasting 23 minutes. Each score consists of ten instrumental parts. The twenty separate parts should be distributed randomly amongst the musicians of the ensemble; the 'A group' and the 'B group' are not separated spatially."